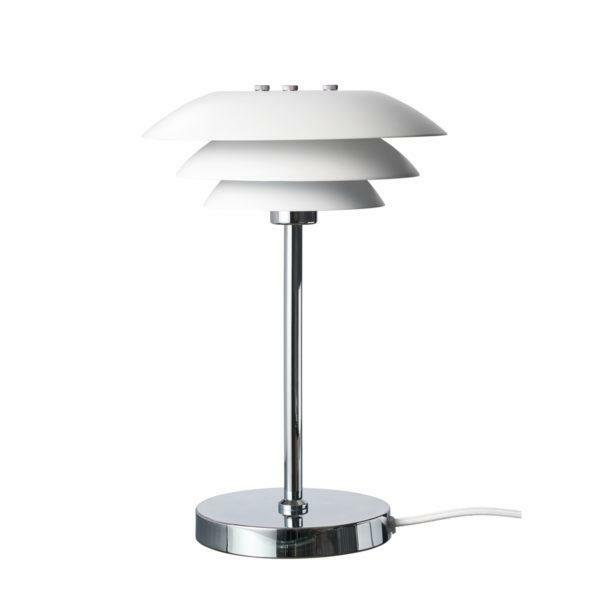 DL20 Table Lamp – Matte White. A classic range of Dyberg Larsen lamps, the little sister to our DL31 range. 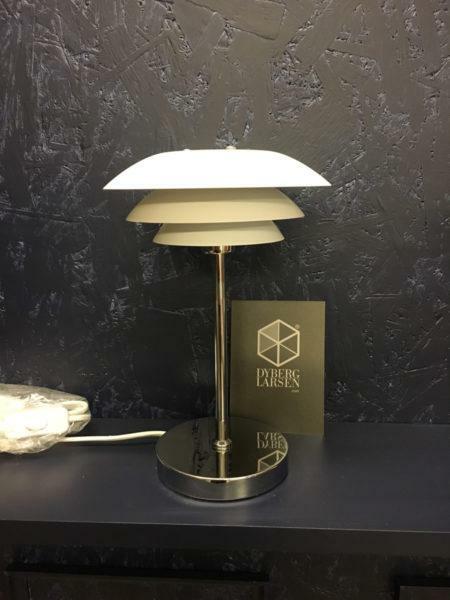 The lamps have the same classic and simple expression with the 3 shades, but with the diameter of 20 cm the lamps are easy to install and make room for and the they create a beautiful light. 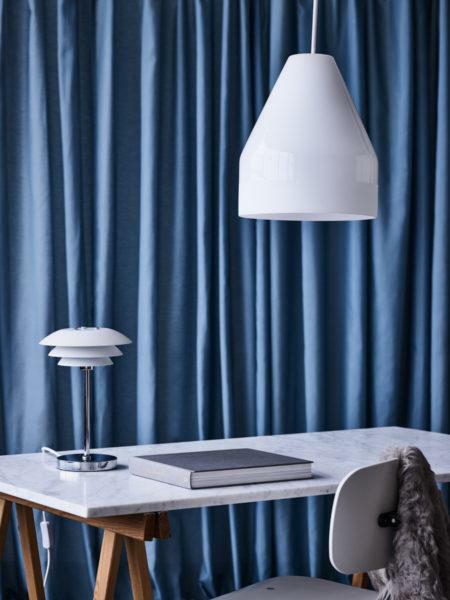 The look is classic, which looks amazing together with different styles in interior decoration whether it is classic, modern or minimalistic.